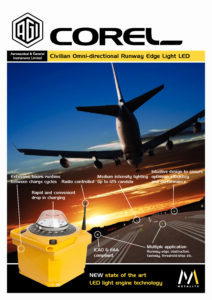 Our new generation COREL LED is our flagship product, available in all major aviation colours for a range of airside applications with multiple intensities, flash modes, radio control and easy ‘drop in’ charging. efficiency which is second to none, providing unrivalled battery run times and highly efficient charging cycles resulting in a lowered total cost of ownership. Metalite’s historic outstanding build quality also ensures a low maintenance investment for your airside ground lighting requirements for many years to come. 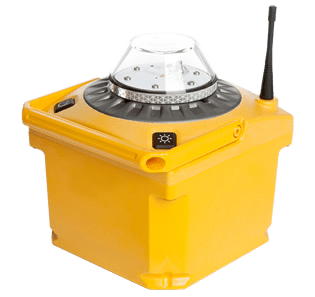 Whether used in conjunction with the CALKIT LED trailer or standalone drop in chargers, the COREL LED meets ICAO Annex 14 Vol 1 and FAA portable airfield lighting requirements to ensure compliance for your facility.